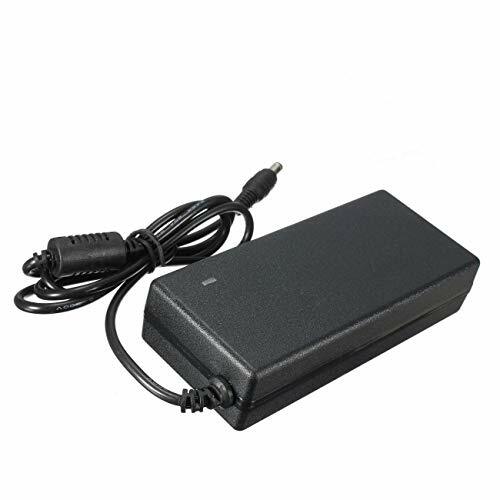 This high-quality 19 V power supply / AC adaptor / charger is fully compatible with the Acer F5104A Laptop. Lifetime warranty - this power supply comes with a warranty covering up to the lifetime of your device, or 10 years - whichever is greater. If you're not sure what power adaptor you need, just ask us! myVolts has more than 10 years in the power game, and we pride ourselves on our great customer service, answering all questions within 24 hours.